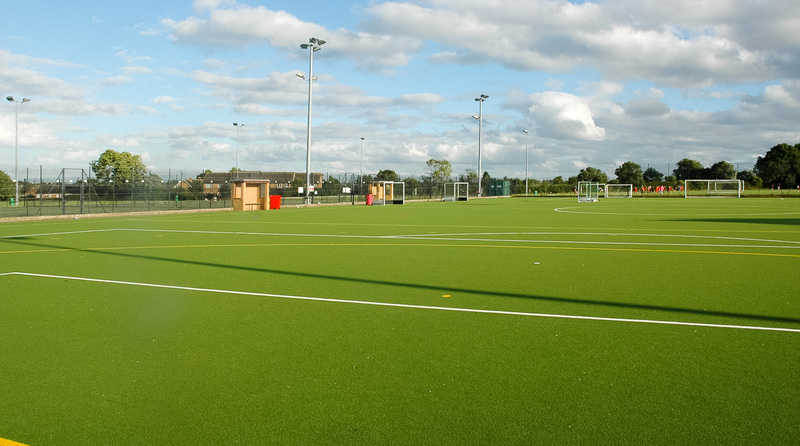 Half and Full Astroturf pitches available to hire in Moulton, Northampton. Perfect for Football and Hockey. Indoor Sports Hall available to hire. 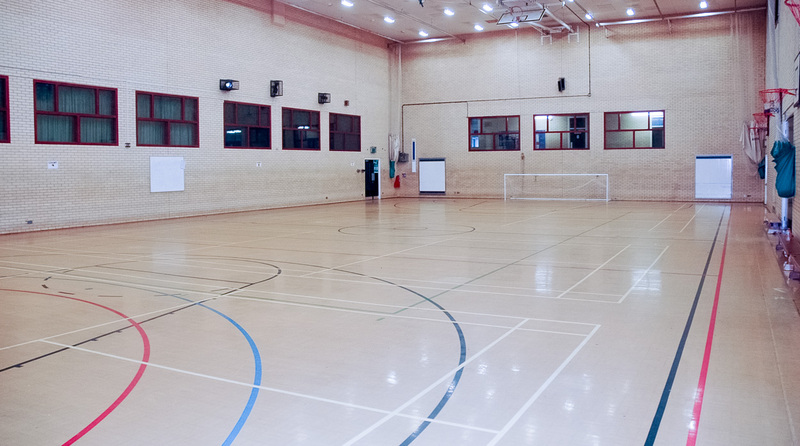 Great indoor sports hall available for badminton, basketball, roller skating, parties and other events. 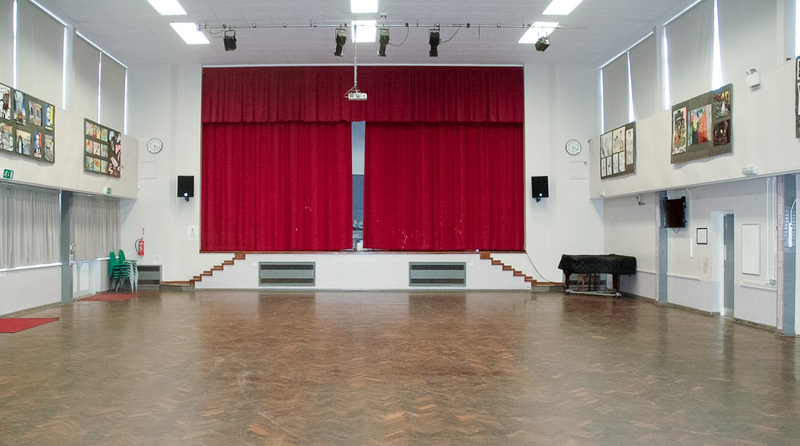 Large hall with stage available to hire. Offering a variety of facilities, Moulton School and Science College is situated north of Northampton and is easily accessed by car, bus or rail. We have both indoor and outdoor sports areas, along with a well equipped meeting room and drama studio. The hall boasts an impressive stage and would make a great venue for a party of other social event. 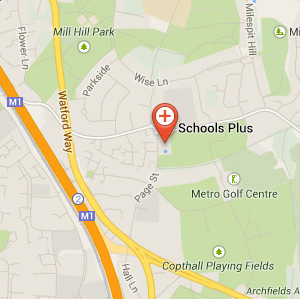 Moulton School and Science College offers a wide range of indoor and outdoor sports facilities to hire, along with two good sized halls and a drama studio. We can also offer meeting rooms and the use of classrooms outside of school hours.